*IMPORTANT* - WE ARE A MOBILE NOTARY PUBLIC. WE NOTARIZE AT YOUR LOCATION(S) ONLY. SLO Notary is a premium notary public service in Templeton, California. We specialize in serving the North County with a local office as well as offering a mobile notary service. As your local notary specialists, we are here to serve the residents and businesses in the Templeton area. Residents and local businesses in Templeton always look forward to working with SLO Notary. Whether you live in the downtown area, or out in the surrounding countryside, SLO Notary is here to help..
Often, most people don’t even consider what a notary does until the time comes that you may really need one. The duty of a Notary is the ensure that signers of important documents are screened to establish a person’s identity, confirm their willingness to sign, and that they are aware of the contents of the document or transaction that they are signing. Often a notarization will be required to put a signer under oath to declare that they believe the information contained within the document is true and correct. One of our specialty’s is in notarizing Estate Planning documents, living will and trusts, power of attorney and health care documents, acknowledgments, jurats, affidavits, oaths and affirmations and signature witnessing in addition to other document types that may require notarization. We hope you feel comfortable knowing you can work with a local, reputable firm. 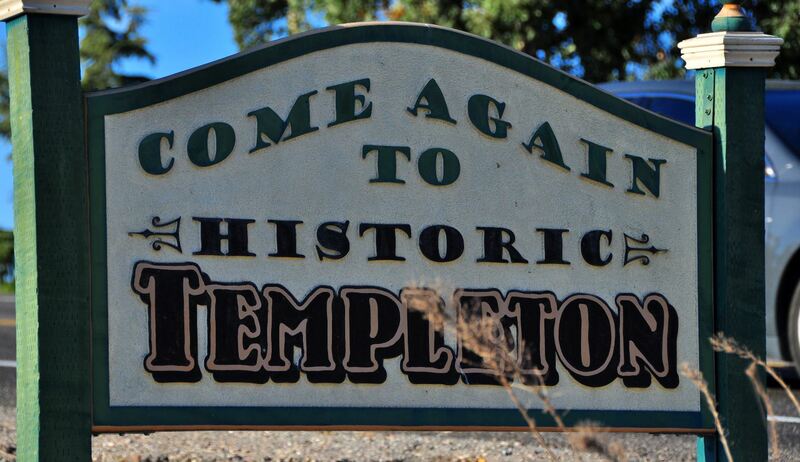 Templeton: Located just a few miles south of Paso Robles, Templeton is a truly a hidden gem! Nestled in the beautiful green (or golden) hills, depending on the time of year, rows and rows of carefully manicured vineyards cover the landscape. Dress code, casual. As in extremely casual. Put on your jeans and see what the local ranchers, grape growers and residents love about this place. Take a drive through the countryside. The word “joyride” should be synonymous with this place. Take a drive out Vineyard drive, Santa Rita Road, and Old Creek Road off of Hwy 46 just west of town. Hang out at the local farmers market on Saturday mornings at the Templeton Community Park under sprawling oak trees next to a gazebo and lots of choices of local eateries along Main Street. Hate to start naming names, but McPhee’s Grill and A.J. Spurrs are always known for great food. But the locals know that Templeton Market at one of the local gas stations has some of the best Chicken and Mojo’s and sandwiches around. (Yes, mojo is a food. Best thick cut french fries anywhere.) As for wineries, just google Templeton and winery. Yes, there are that many!